IMAP email backup allows automatic communication with an email server and downloading an account content locally, or to another network storage than an original server. Handy Backup contains the dedicated “Email” plug-in allowing automatically backup IMAP email to any selected vault. To start email backup IMAP server downloads messages from a user account to some storage, using the IMAP protocol for exchanging data. Backup email via IMAP has some crucial advantages over backing up email locally or using bridge services. Backup email using IMAP requires no extra space, service or software to do it. Besides saving traffic, time and storage space, it also adds greatly to overall security, excluding unnecessary procedures capable to bring problems into the backup process. 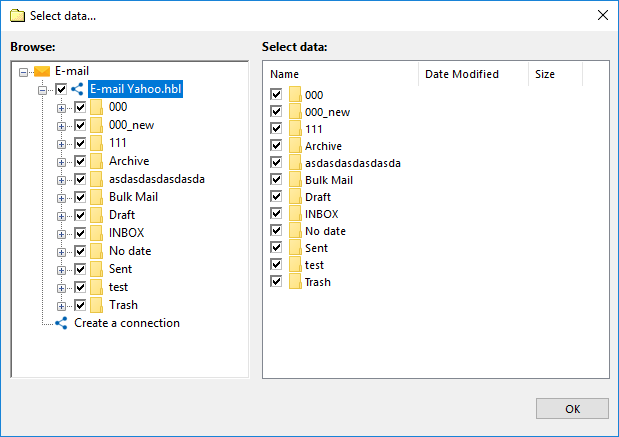 This technique allows IMAP email backup and restore, including cloning or moving the account content to a completely different server. Thus, instead of just backup IMAP email locally, you can move all your message content to a different place and still use it. Get notifications and reports by email or just from the Management Panel of the tool. 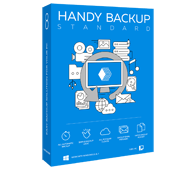 All editions of Handy Backup, including the simplest Standard solution, contain the full set of IMAP email backup functions for most individual and expert users. Free 30-days trial version! 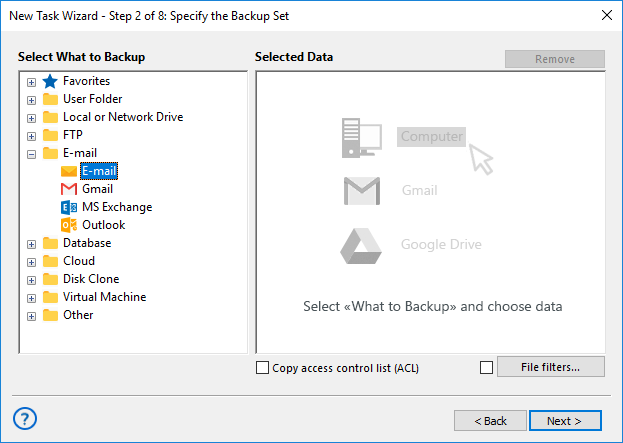 How to Backup Email IMAP Automatically with Handy Backup? Backup email with IMAP server using the dedicated “Email” plug-in from Handy Backup is a simple thing. Just create an automated backup task as described in the short instruction below. Start or open Handy Backup. 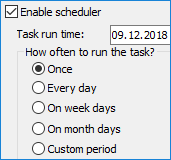 Create a new task with a “New” button or a menu item. Select a backup task on the Step 1, then go to Step 2 and select “Email” from the “Email” group. 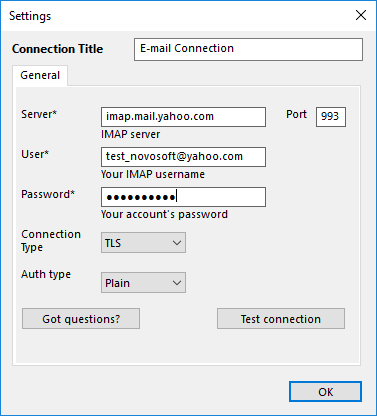 You will see the dialog for connecting with a particular IMAP email backup server. Enter all the parameters for accessing, including an IMAP port number provided by a server. Now click OK. You will see the list of mailboxes and messages in a selected account. Check/uncheck the boxes against the names of data you plan to select/unselect for backup. Click OK again and return to the Step 2 data selection window. Continue creating your task. You can read in details about all other steps of task creation in the User Manual. These steps are not specific for backup email with IMAP. When you backup email from IMAP server, you can (and need) also restore it sometimes. To do it automatically, create a restoration task with a New Task Wizard, as described above for a backup task. 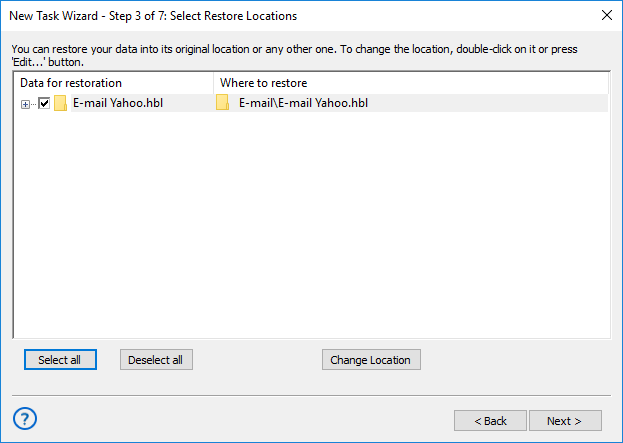 If you want to change the destination for restoring your IMAP email backup, click “Change location” when creating a restoration task, and then select a new IMAP server or account. Caveat: To move or clone your data to another server, you must already have a connection to this server established by an appropriate email backup IMAP task. This practice encourages preventive backups before any restoration or migration, reducing the risk of incidental data loss. Backup email via IMAP using Handy Backup as the dedicated tool to organize and do it automatically! To try the functions of Handy Backup, do not hesitate to download a fully equipped version of the utility for a free 30-day trial – just now!